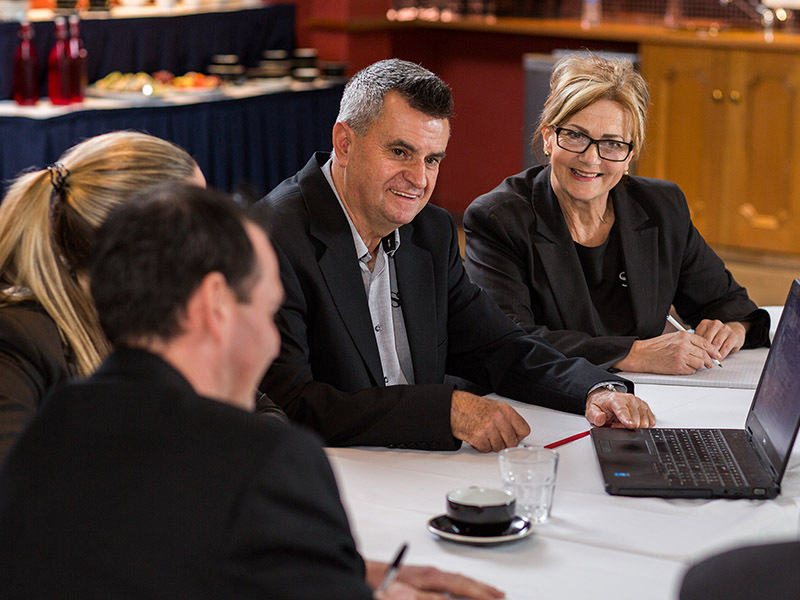 SS&A Albury is a large multi-purpose venue with a range of dedicated conferencing and function facilities. Options for your next event range from an intimate 50-seat theatre style meeting room to a large 400-seat theatre style Auditorium. The venue is fully catered in-house allowing you to host cocktail parties with delicious canapés right through to premium four-course sit down dinners. The venue boasts two restaurants catering to small to large groups. There are three bars, each with their own identity, creating three distinct destinations. 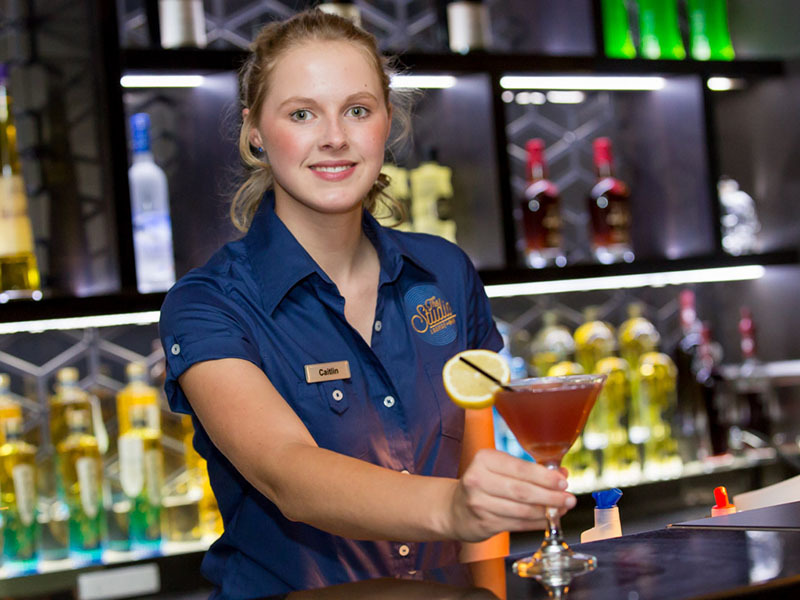 The Studio hosts free live entertainment on Friday & Saturday nights; enjoy the Aurum Lounge for an upmarket experience; while The Locker Room is the region’s best sports bar with giant screens and betting facilities. SS&A is a mobility friendly venue offering lift access to our upstairs function rooms, and easy access on our ground floor to all areas. 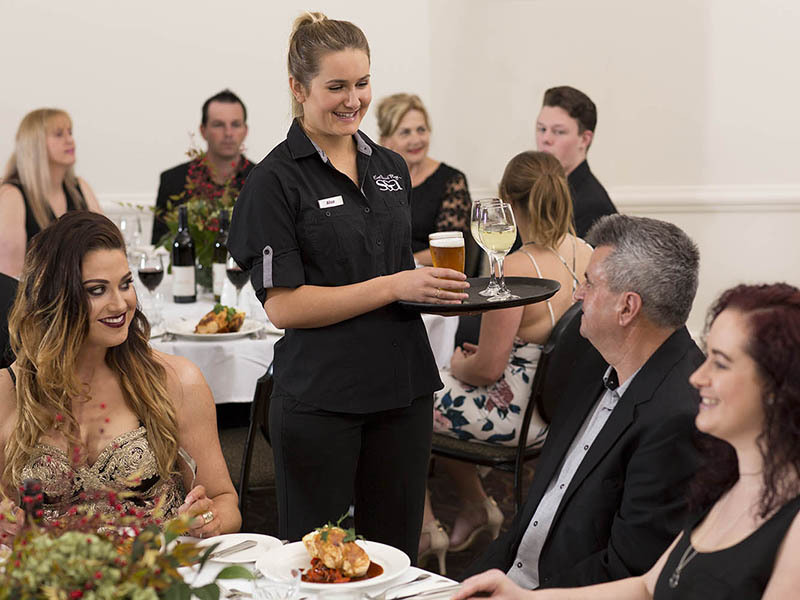 With an outdoor courtyard, plenty of convenient off-street parking & a dedicated Functions Coordinator, we are the ideal venue for your next event. The auditorium is a large space that can cater for up to 400 people in theatre style or 320 for a sit-down gala dinner. This room features a full size professional stage, two side of stage sitting rooms, bathrooms, plus extensive lighting and audio-visual options with a bio box. The Studio is most famous for its live and free entertainment every Friday & Saturday night; however, this amazing space can also be the location of your next event. Catering up to 200 people in a cocktail style setting with the option of a full-service bar. 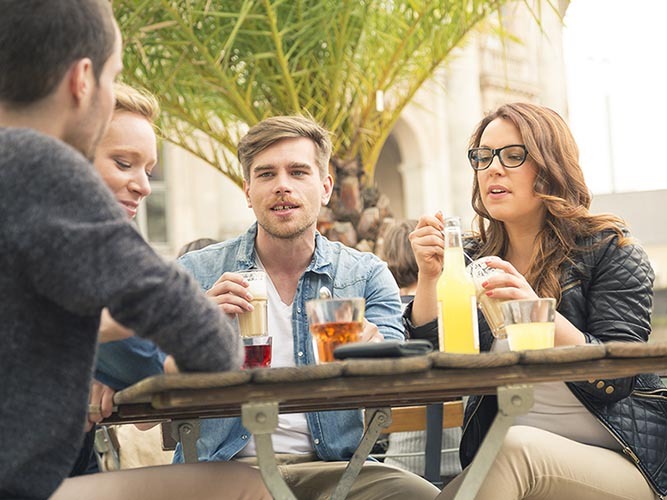 Oasis Deck is an outdoor space that can cater up to 50 people in a cocktail style gathering for more casual events when you want your guests to enjoy the region’s warmer months. Treat your guests to delicious platters to create a relaxed and comfortable vibe. Don’t let your next golf event be subjected to weather. 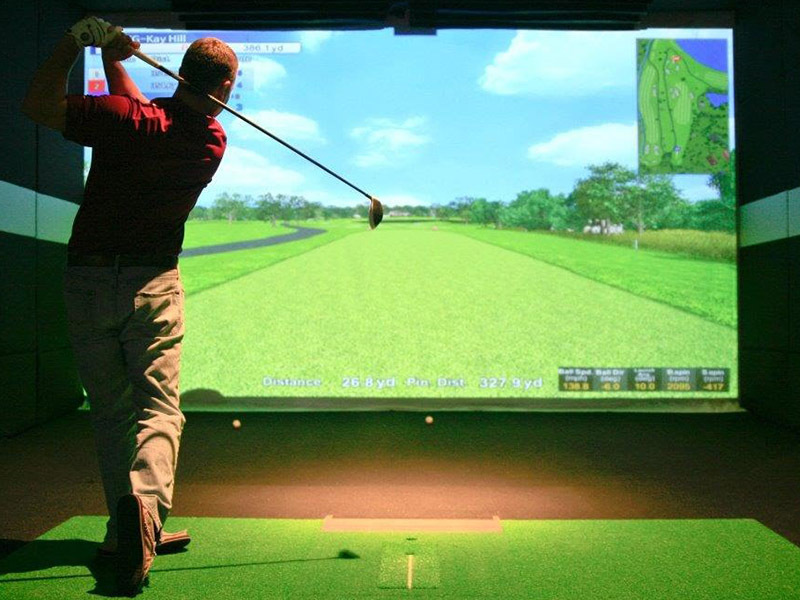 X-Golf is the world’s leader in indoor golf simulation. Gather your mates and play virtual golf courses from around the world using cutting-edge technology.